Tutu crazy tutu hats are new, fun and unique! A fun way to dress up for Halloween, Christmas, Disney adventures, and fun runs. Strut your tutu hat in upcoming New Year’s and St. Patrick’s Day parades! 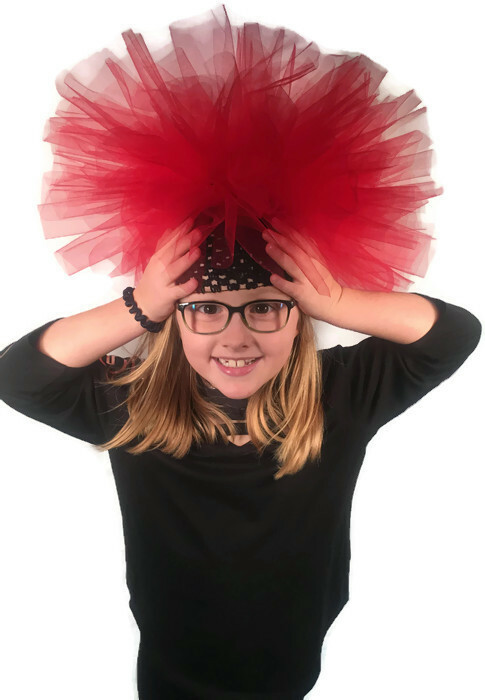 Make your team stand out by wearing a crazy tutu hat. Hats can be created in the colors of your choice. Don’t see what your looking for just email us. We love custom orders. Tutus are such a fun festive addition to every Holiday party. 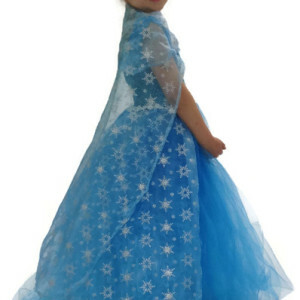 Add charm to photo shoots, birthday parties, princess dress up, Christmas, marathon race events by wearing a tutunyou creation. 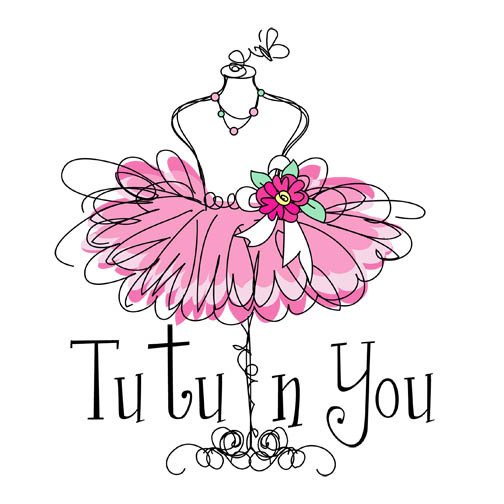 Tutus are perfect for any performance, Christmas, a bridal bachlorette party, dance class, school play, recital, or fundraiser walk or run. 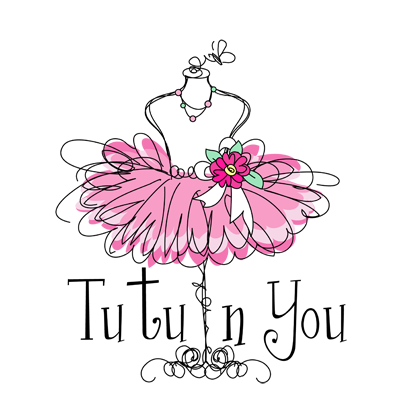 Try doing a tutu fundraiser for your event or organization! Having a birthday party? We now do Tutu and Tiara birthday parties. 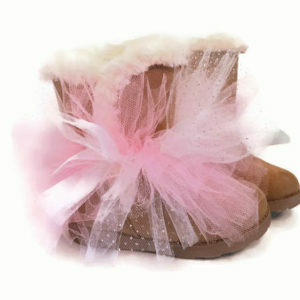 We supply everything you need to host a do it your self tutu birthday party. 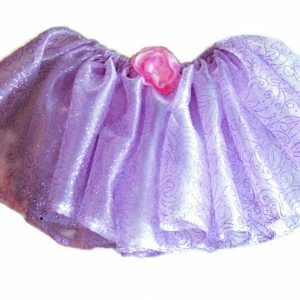 Give us your head count and will provide a bag per child with embellishments along with a step by step guide to teach how to create the tutus.